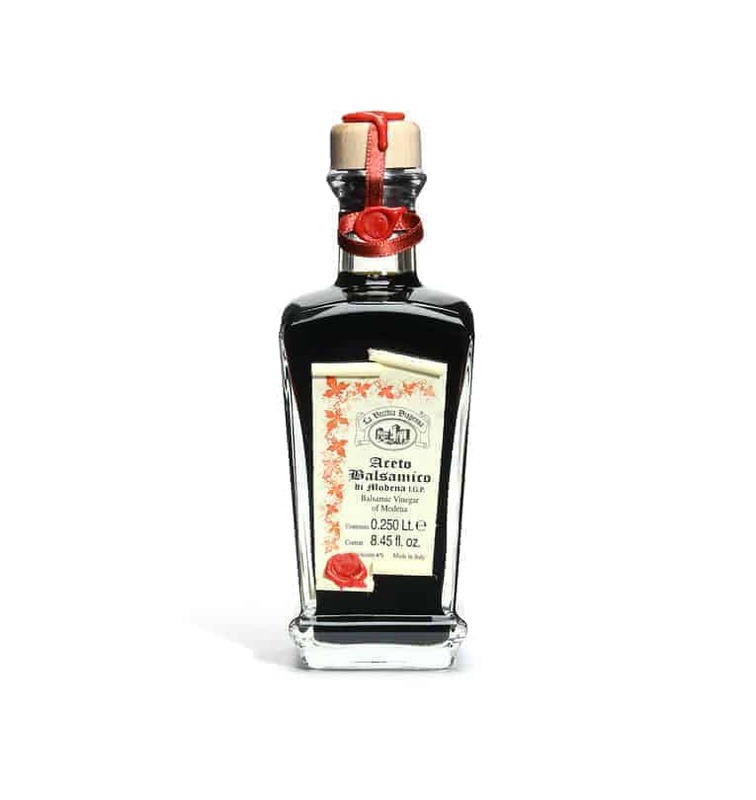 Castelvetro is village in the hills just outside of Modena, and the home of La Vecchia Dispensa, where Roberta Pelloni and Marino Tintori produce their prized balsamic vinegar. 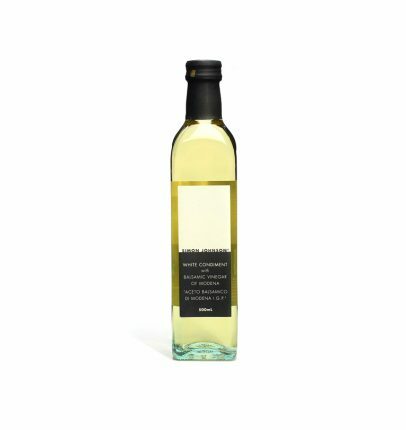 This 10-year-old vinegar is aged in small batches and delivers intense complex flavours of oak, blackberry and dark fruit. 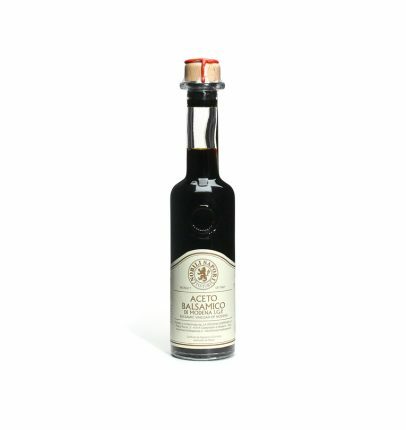 Who makes this Balsamic Vinegar 10 Years?